The ways in which we shop are becoming increasingly effortless and diverse. 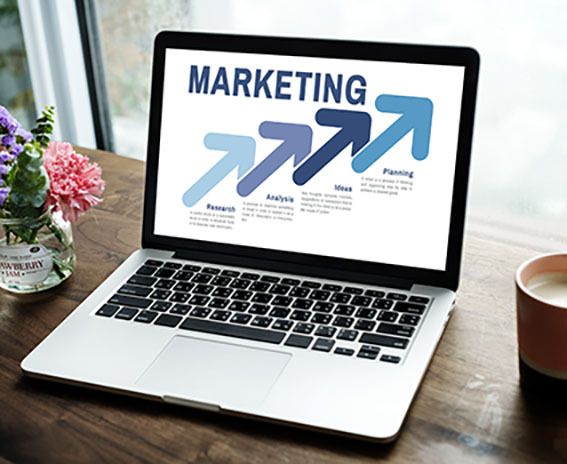 There is also pressure for online stores to think outside the box more and find newer ways to engage and retain customers. 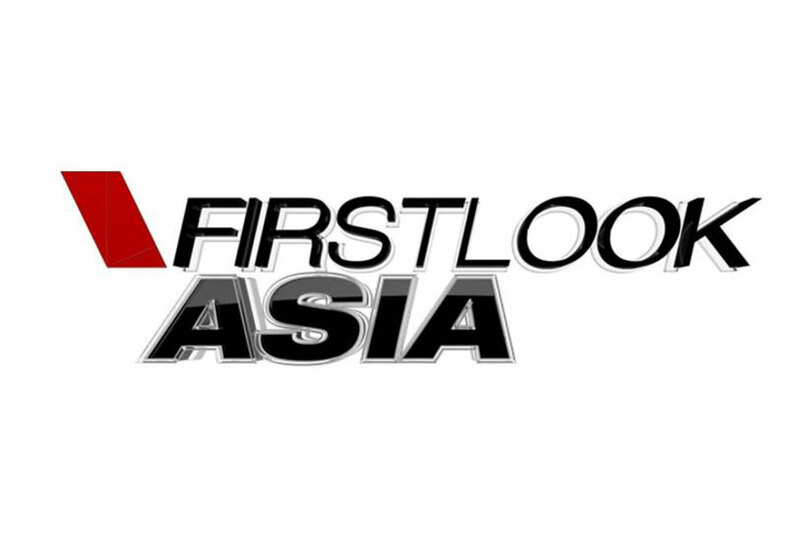 Wootag is delighted to chat with Channel NewsAsia’s First Look Asia for our perspective on how today’s user experience will be driven by curiosity as well as a desire for relevant content. 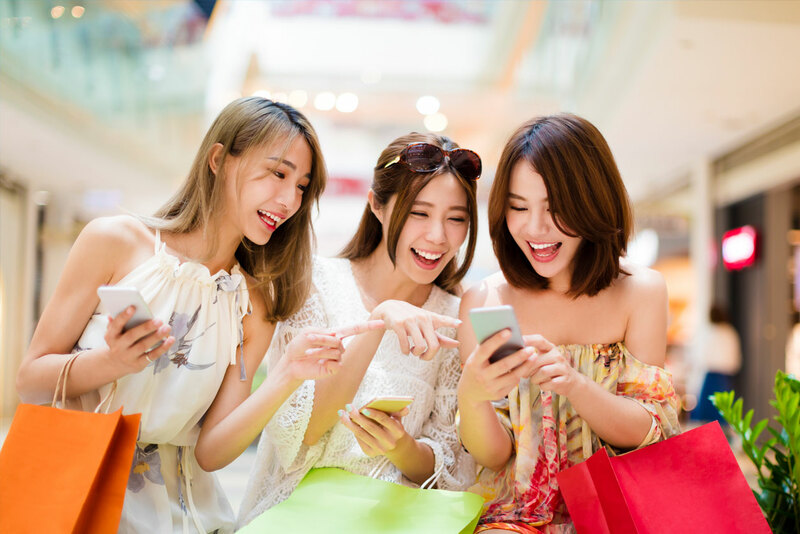 In a mobile-hyperactive world, shoppers are looking for increased convenience, reducing time and money, and lightening their burdens. Raj Sunder, CEO and founder of Wootag, shared with CNA alongside a panel comprising EY and Adatos AI, about the way in which technology is redefining the way people shop and the new frontiers of merging both online and offline shopping. 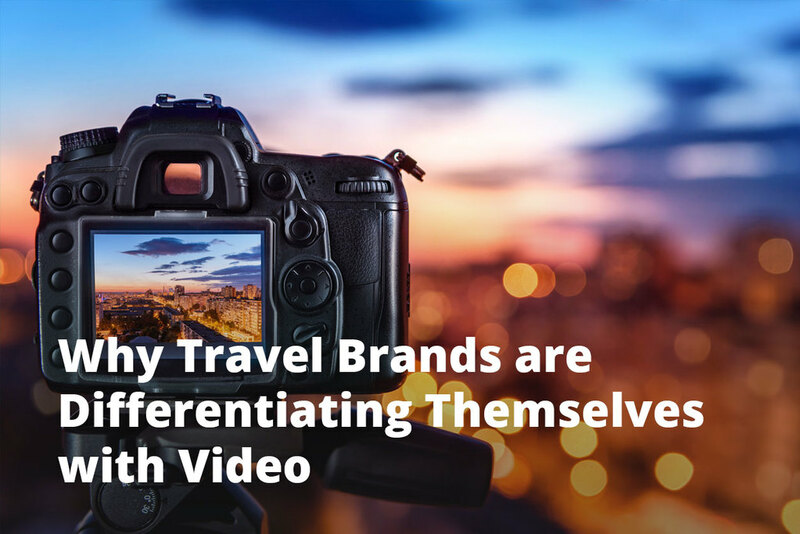 Last week, we took a look at what leading travel brands are doing to make their videos compelling and engaging for audiences. Travel brands are non-conformists and juggernauts in reinventing themselves to attract new eyeballs. The importance for them to adapt lies in destinations not being as new or exotic as before. The lack of novelty goes in line with the industry’s increased online resources and more competitive prices. Be it airlines, destination campaigns, comparison websites or travel apps, travel brands are constantly evolving with their audiences having to keep up with ever-changing consumer expectations of what a place has to offer. According to Think with Google, some 67% of views of travel videos fall under professionally released or brand-related videos. 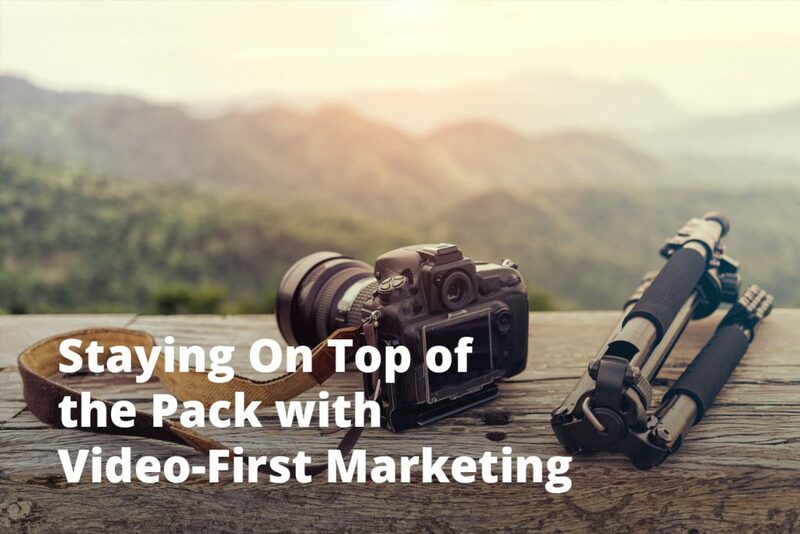 A report from Skift points out destinations have the keenest interest to put in place a video content strategy as over 70% of YouTube searches are for destination names. 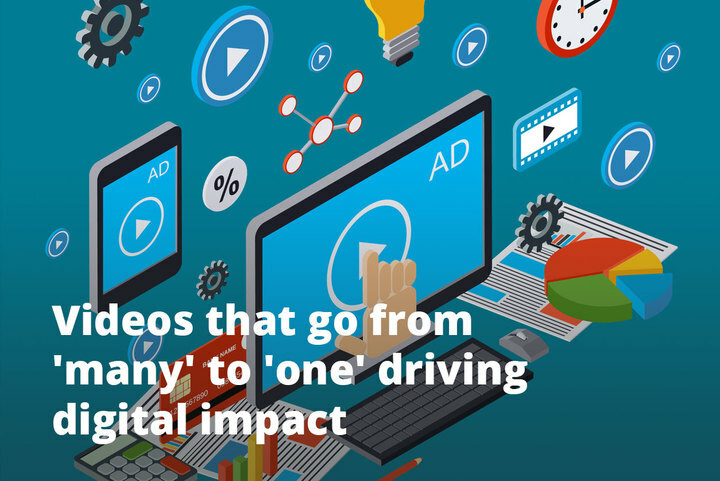 Interactive videos, in particular, are a surefire way of unfolding a constructive conversation. This two-way dialogue allows the user to respond to the video through feedback or participation and learn more about the product objectively. For the travel industry, Instagram feeds and Facebook live are defining travellers’ experiences through unique and shareable social content. 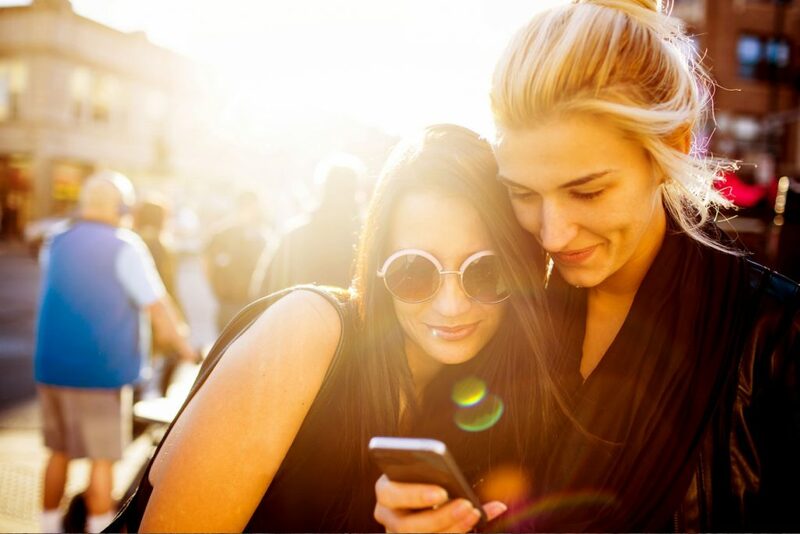 With the younger millennials, travel brands will need to drive content that has an emotional connection, aspirational theme and that is intellectually nourishing. This includes finding insightful ways to tell stories from a local perspective. We look at some travel brands that are creating a meaningful user experience and engaging them through authentic and unusual storytelling. Be it from the sensational to the moving to the uplifting, we are always on the lookout for videos that capture us and speak to us. In any vehicle, it is the human that is in the driver’s seat and that is what Volvo does skilfully pointing us to reflect on our identities, our behaviour and our expectations.